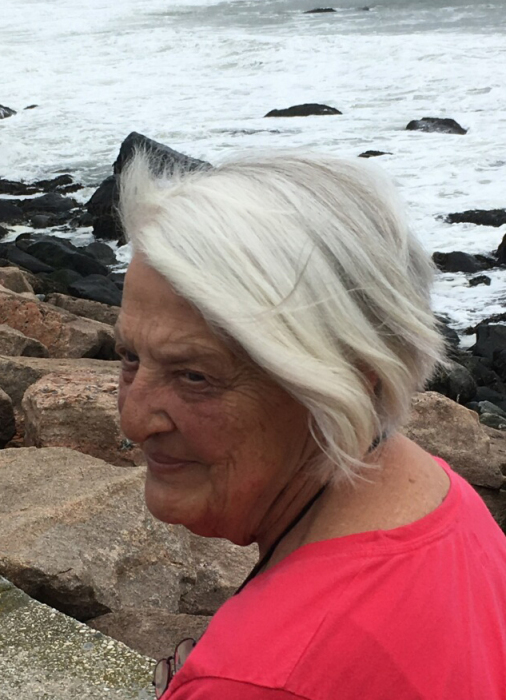 Marie Panciera Payne, 80, of Westerly, RI and former resident of Stillwater, Oklahoma born June 11, 1937 passed away on June 7, 2018. She wished to share her thoughts about her life. "I lead my family by example with honesty, with exposure to international students, with utmost work ethics, with the example of my academic achievements, with exposure to many types of art and religions. I educated my children to the best of my knowledge." Her favorite quote that reflects how she lead her life especially in later years- "I went to the woods because I wished to live deliberately, to front only the essential facts of life, and see if I could not learn what it had to teach, and not, when I came to die, discover that I had not lived." Henry David Thoreau. There are no formal services planned. A private family memorial will be held at a later date. If you wish to honor Marie you may consider giving a donation to the Nature Conservancy or The Audubon Society.